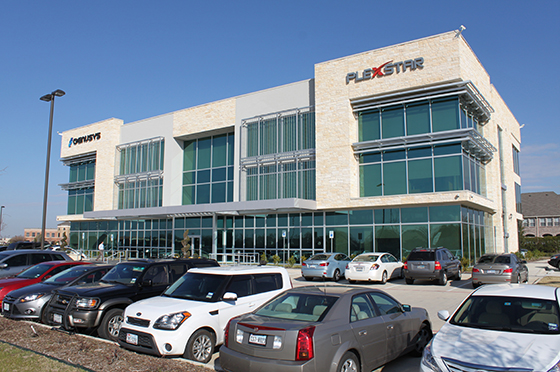 Plexstar recognizes the importance of protecting the privacy of all information provided by users of our web sites, registrants for our events and all of our customers. We created this policy with a fundamental respect for our users' right to privacy and to guide our relationships with our users. This privacy statement discloses the privacy practices for all products. When we have co-branded, customized, private label, powered by or sponsored products and services, or when we join with other parties to provide specific services, we may share (provide and receive) personal information with them. We do not share credit card information with such third parties. Other than as set forth above, we do not share personally identifiable information with other companies; apart from those acting as our agents in providing our product(s)/service(s), and which agree to use it only for that purpose and to keep the information secure and confidential. We will also disclose information we maintain when required to do so by law, for example, in response to a court order or a subpoena or other legal obligation, in response to a law enforcement agency's request, or in special cases when we have reason to believe that disclosing this information is necessary to identify, contact or bring legal action against someone who may be causing injury to or interference with (either intentionally or unintentionally) our rights or property. Users should also be aware that courts of equity, such as U.S. Bankruptcy Courts, might have the authority under certain circumstances to permit personal information to be shared or transferred to third parties without permission.